DULLES, Va., March 9 /PRNewswire/ -- Orbital Sciences Corporation (NYSE: ORB) announced today that the company-built BSAT-2a geosynchronous (GEO) communications satellite was successfully launched on March 8 aboard an Ariane 5 rocket from Kourou, French Guiana. Liftoff of the Arianespace S.A. launch vehicle occurred at approximately 5:51 p.m. (EST) and the BSAT-2a satellite was deployed into transfer orbit about a half-hour later. The satellite will be placed into final geosynchronous orbit and moved to its 110 degrees East longitude operational location over the next few weeks. The satellite is expected to begin to provide service by the end of April following normal in-orbit checkout procedures. Initial communications with the satellite indicate that all systems are operating precisely as planned in the early stages of the mission. The BSAT-2a satellite was built by Orbital for Japan's Broadcasting Satellite System Corporation (B-SAT) as the first of a pair of direct-to-home digital television broadcasting platforms. The BSAT-2b satellite, scheduled for launch later this year, will serve as an in-orbit backup. 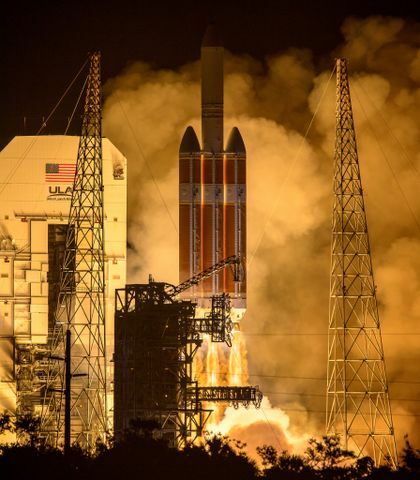 The BSAT-2 satellites each carry a high-power Ku-band communications payload supplied by Loral Space and Communications, Ltd. They are expected to operate over a 10- year period. Orbital is conducting initial mission operations from its satellite control center at the company's Dulles, Virginia headquarters. Following the completion of all checkout procedures, command and control of the satellites will be transitioned to two fully redundant ground stations in Japan, where Orbital employees will be on site to provide assistance through early 2002. 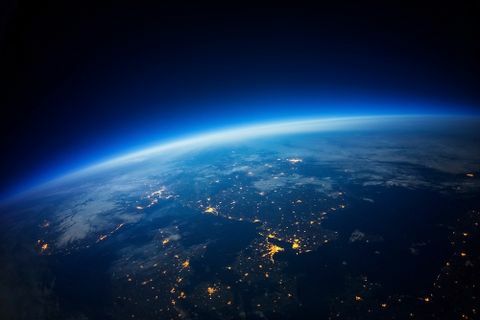 "We are very pleased that the first stages of the BSAT-2 mission have progressed so well," said Mr. David W. Thompson, Orbital's Chairman and Chief Executive Officer. "We look forward to fully implementing this innovative system, one that allows B-SAT to provide enhanced television broadcast services in an affordable, reliable manner." Orbital plans to deliver a third GEO communications satellite late this year to another Japanese customer, NTT DoCoMo. In a partnership with Lockheed Martin Corporation, the prime contractor for the N-STAR c satellite program, Orbital is providing the spacecraft platform, performing integration of the payload with the satellite bus, conducting pre-and post-shipment testing and arranging for launch services aboard an Ariane rocket. The BSAT-2 and N-STAR c satellites are based on Orbital's "STAR" family of lightweight GEO satellite platforms, which are able to accommodate most types of commercial communications payloads. The STAR design is an attractive alternative to the larger GEO satellites offered by the industry's traditional suppliers. The smaller STAR satellites are significantly less costly to acquire and launch, an ideal fit for customers in the early stages of building their businesses or established companies that wish to add incremental capacity to their networks. 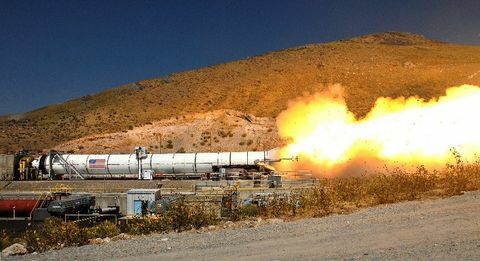 Orbital is one of the world's leading manufacturers of low-cost space systems, including satellites, launch vehicles, space sensors and satellite ground systems. Its Magellan subsidiary offers the industry's broadest line of GPS-enabled navigation and positioning products for consumer and industrial markets. Through its relationships with ORBCOMM, ORBIMAGE and ORBNAV, Orbital is also involved with satellite-based networks that provide data communications, high-resolution imagery and automotive information services to customers around the world.